In its appearance it reminds of a satellite, it is super lightweight and minimalist in its aesthetic. Carry is a slender coaster, that works especially well with vessels with a round bottom. The trivet consists of a T-piece and three heat resistant balls. Here you can rest your hot pans and pots or any other object that needs some distance from the surface. The Use CARRY is easy to handle and won´t harm any surface. Through its silicon ball, it avoids scratches on the table or pot place on top. 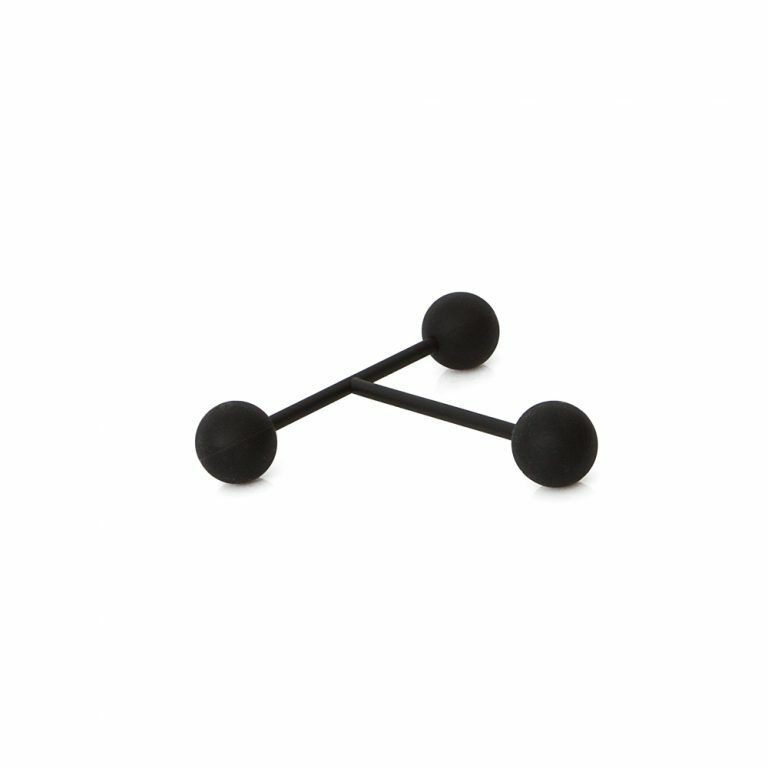 Through its rubber surface, round shapes stay in position and make a good figure on its minimalistic carrier.